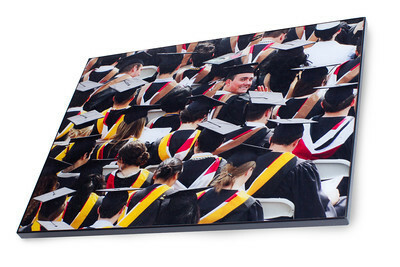 Edge Prints from Scot-image offer you a bold, contemporary way of displaying your photos without the need for a frame. 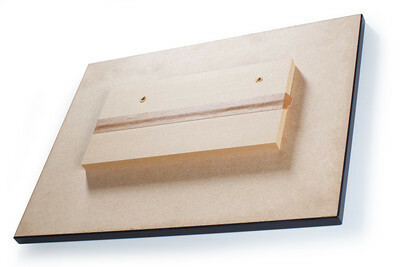 Your print is protected with a satin laminate and then mounted on solid MDF. 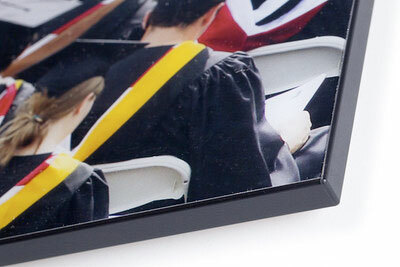 The edges are then finished with textured, durable 1" border, setting your photo boldly out from the wall.